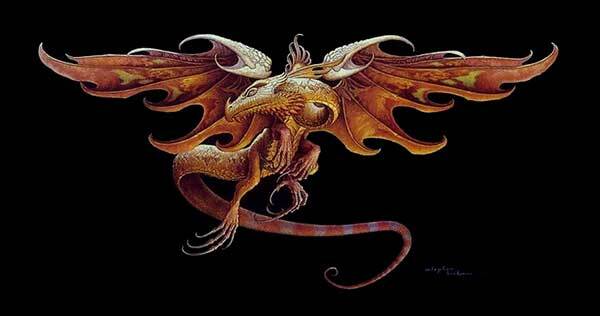 Stephen Hickman has been illustrating science fiction and fantasy for four decades. 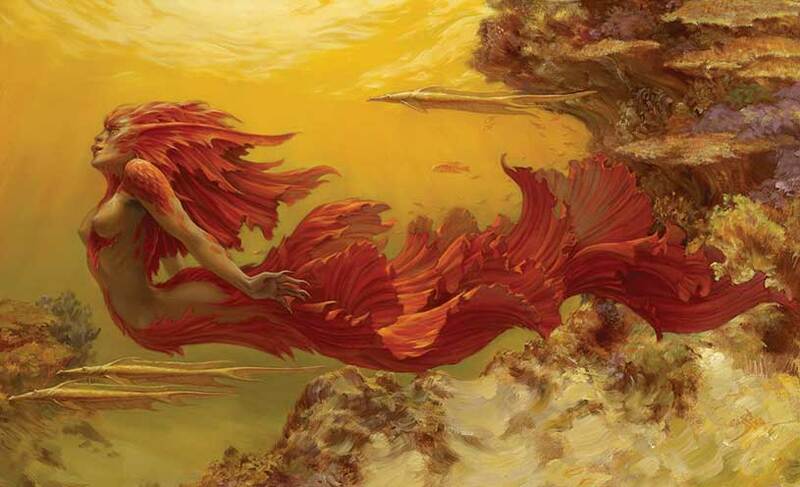 His work is inspired by the masters of fantasy and science fiction writing  J.R.R. Tolkien, H.P. Lovecraft, A. Merritt, Edgar Rice Burroughs and Clark Ashton Smith. His illustrations have been used as cover work for many contemporary writers: Stephen Brust, Hal Colbatch, Tom Cool, Gordon Dickson, David Drake, Harlan Ellison, Robert Heinlein, Anne McCaffrey, Larry Niven, Andre Norton, Jerry Pournelle, and Steve Stirling among others. Hickmans work has earned him critical acclaim, including a World Science Fiction Convention's Hugo Award, 6 Chesley Awards from the Association of Science Fiction and Fantasy Artists and 2 Spectrum Gold Awards. Since 1976 Hickman has illustrated over 425 covers for Ace, Baen, Ballantine, Bantam, Berkeley, Dell, Del Rey, Doubleday, Phage Press, Tor, Warren Publications and others. In 1988 Hickman wrote The Lemurian Stone (Ace Books), which formed the basis for his Pharazar Mythos illustrations, The Lion Pavillion, is one example, and is also reproduced along with The Archers, in the 1994 edition of Spectrum. In 1994 he was awarded a Hugo Award from the World Science Fiction Convention for the United States Postal Services Space Fantasy Commemorative Booklet of stamps, the first official recognition by the government of the SF genre. In 1996, Hickman created the Cthulhu statuette inspired by an earlier cover illustration done for H.P. Lovecrafts story The Call of Cthulhu (Baen Books). The statuette was produced and distributed by Bowen Designs. A second edition is now available, as well as a bust of H.P. Lovecraft himself. Empyrean, The Art of Stephen Hickman, published in 2015, is available by Titan Books.